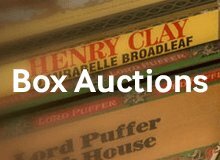 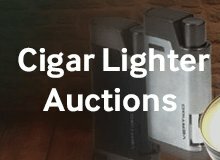 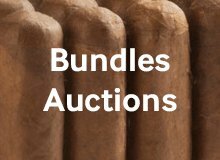 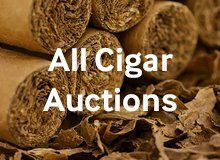 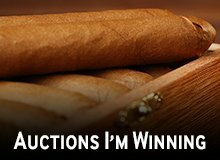 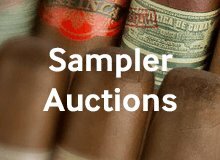 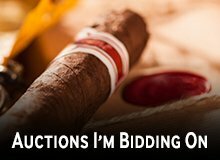 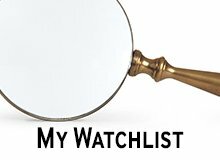 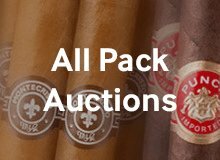 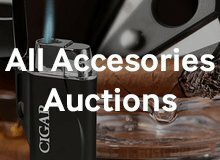 In a blind test, you wouldn’t believe this cigar was sold in a bundle of 20. 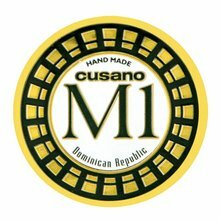 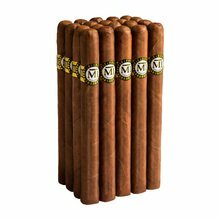 It’s a fantastic mellow smoke using premium aged Dominican tobaccos, which make it smooth and creamy. 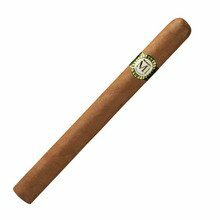 An Ecuadorian Connecticut wrapper adds in that touch of pepper to create a well-balanced and well-priced mellow cigar.